Ever wonder how people are different when they're on the internet? 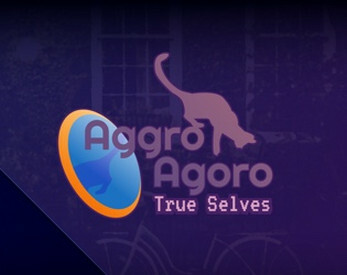 True Selves is a visual novel that aims to explore that through the eyes of an agoraphobic main character whose whole world consists pretty much of the internet. Will you be able to meet a friend in real life, and even if you do, will they really be the same person you know from online? This is the demo version for Ludum Dare 38. It is a Kinetic Novel with one common story line. A full version with branches, the ability to choose your own avatar, and more, will be coming in the future!